How are generic medicines unleashing a revolution in Pharmaceutical Industry across the world? With the advancements in technology and research, the healthcare industry across the world has seen an exponential rise in its expenses over the past years. Today, this industry alone amounts to the US $6.5 trillion globally. Even though healthcare has emerged as one of the most powerful industry, affording it has become difficult. Each passing day the expenditure on healthcare is increasing. 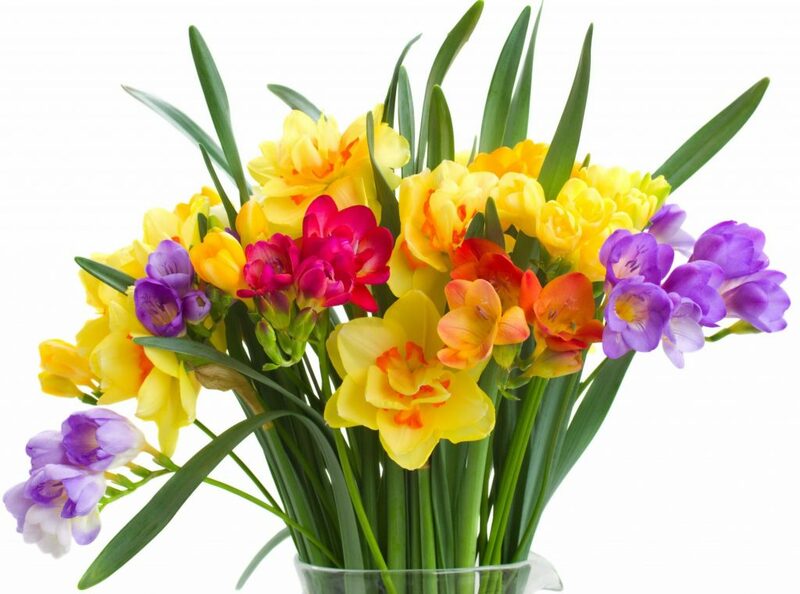 The reasons for this might be the condition of the global economy, governmental and inter-governmental policies as well as the change of lifestyle of people. Another possible reason for this hike in prices could be because of the pharmaceutical industry. The pharmaceutical industry is the backbone of the healthcare sector. Pharma companies put in a lot of work and research to create medicinal drugs which are used by people to combat diseases all over the world. 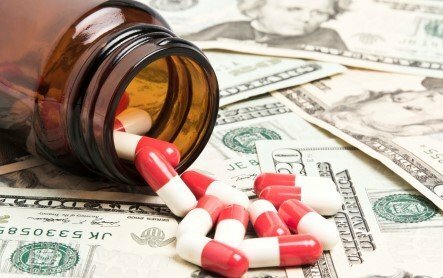 Since these companies put in a lot of capital to the process of generating a drug, they charge very high for it in an attempt to regain capital. This is where the problem lies. Innovator medicines or branded medicines are a must for the growth of the healthcare sector but because of their high prices, they are becoming a nuisance. Already strained healthcare systems in developing are facing problems because of this. Importing and selling branded drugs is not a viable option for these countries. Most of these countries do not have the R&D to innovate new drugs and because of the patenting issues, they can’t reproduce them locally. Underdeveloped countries have it even worse, they need these medicines the most and have the least access to them. Policy makers and governments are looking for alternative strategies to bring down the cost of, if not all the healthcare facilities, medicines. Through their efforts and searches, they have deemed generic medicine as the saviour of affordable quality health care. In global summits of World Trade Organisation, debates upon generic drugs have become a staple. Basically, generic medicines are the chemically equivalent yet cost-effective version of a brand-name drug. Both the brand named drug and its generic version has the same active ingredient, dosage, safety, strength, usage directions, quality, performance and intended use. As a drug manufacturer can only make and sell generic counterparts of branded drugs after their exclusivity rights expire, there are no chances of patent infringement and quarrels over intellectual property rights. 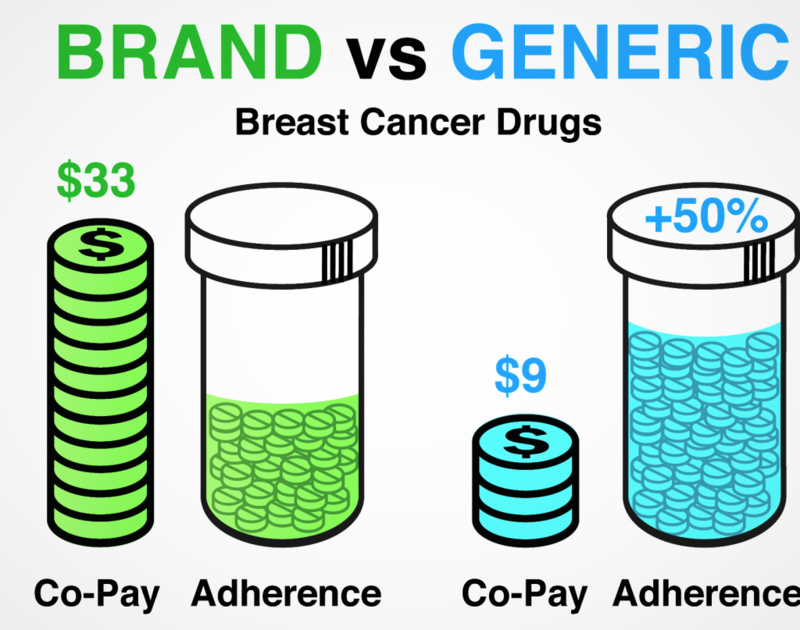 Generic drugs do the same thing that their more expensive counterparts do, but at a much cheaper cost. They are playing a significant role in reducing the healthcare expenditure and their production and trade have been recognised as a true revolution in both the healthcare and pharmaceutical industry. The trade of generic medicines is especially helpful to the socialistic goals of every nation be it be economically strong or not. India alone stands for 74% of the world’s generic drug trade. Multiple studies have proven that saving through substitution of an original brand drug with generic ones can help achieve savings in the range of 30 -90%. Governments all over the world have been encouraging the use of generic medicines, to provide better basic healthcare to their citizens. UK’s healthcare system NHS has successfully employed policies wherein they are substituting expensive branded original medications with generic medicines. In 2017, as per the guidelines rolled out by Medical Council of India, our Prime Minister Narendra Modi announced that it was mandatory for doctors to write the name of the salt composition instead of the name of the brand on their prescriptions. This gave patients an alternative to expensive drugs and also boosted the generic drug market in India. The birth of the generic drug system and the market has resulted in a substantial moderation of expenditure growth. It has, in fact, become a cause of savings for the economy. Generic drugs have also prompted a new arm in the pharmaceutical industry wherein pharmacists are working on creating different and better action drugs using the generic drugs available to them. Generic drugs have changed the landscape of healthcare provision globally, giving an easy access to quality medication for economically challenged sections of the world. You are here: Home » How are generic medicines unleashing a revolution in Pharmaceutical Industry across the world?